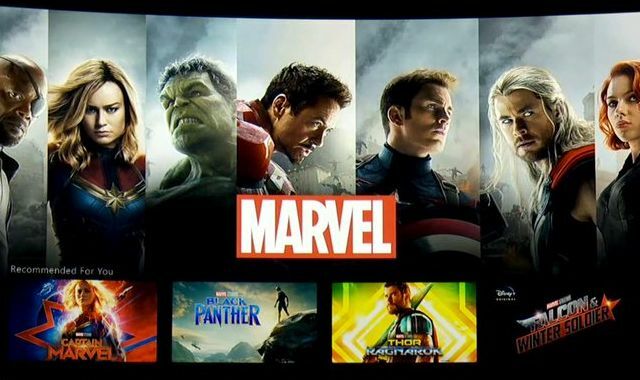 During Disney’s investor presentation yesterday, Marvel Studios president Kevin Feige opened up about the many Marvel shows in the works for Disney+ including Falcon & Winter Soldier, Loki, and WandaVision. He promises that these shows “will be equally important to the films” and to the post-Endgame future of the superhero franchise. In addition, Feige also confirmed they are in the process of developing the studios’ first animated anthology series, the previously reported What If? centered on what would have happened if key moments in Marvel history had gone differently from what we know. Based on the Marvel’s classic comic book series of the same, the series’ voice cast will be comprised of new and current MCU cast members who will reprise their roles in animated form. The first episode of What if will explore the story of Peggy Carter becoming Captain America. 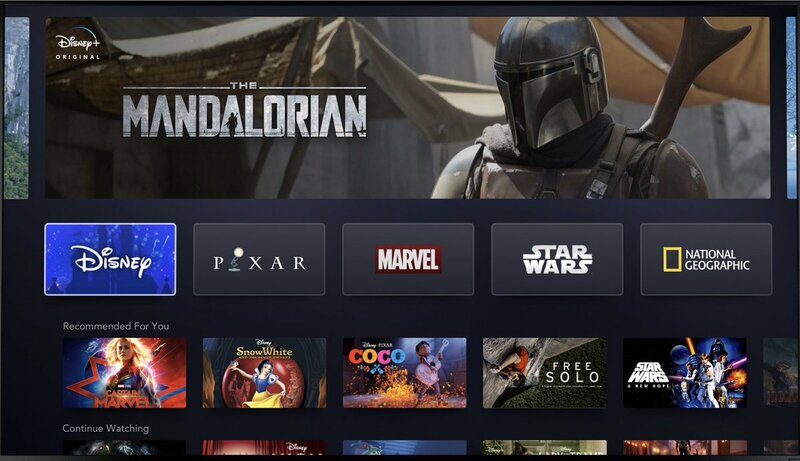 Disney‘s upcoming streaming service will become the exclusive home in the U.S. for subscription-video-on-demand viewing of the newest live action and animated series and movies from Disney, Pixar, Star Wars, Marvel and Fox. Set to launch on November 12, the service will be ad-free, supported solely by subscription fees, and will be available on gaming consoles, smart TV’s, and connected streaming devices. The post Kevin Feige on the ‘Major Storylines’ Present in Marvel’s Disney+ Shows appeared first on ComingSoon.net.